Securing themselves a strong start to the first quarter of 2017, Sternfenster is proud to offer the cutting-edge, Secured by Design aluminium bi-fold door. Now available for Sternfenster Approved Installers, this door has been meticulously designed to greatly improve door performance and ensure customer peace of mind. 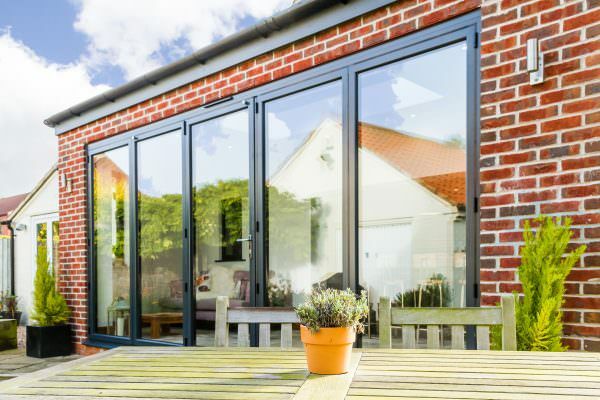 This Secured by Design certified aluminium bi-fold door has achieved a prestigious status across the market, as few suppliers can offer them. 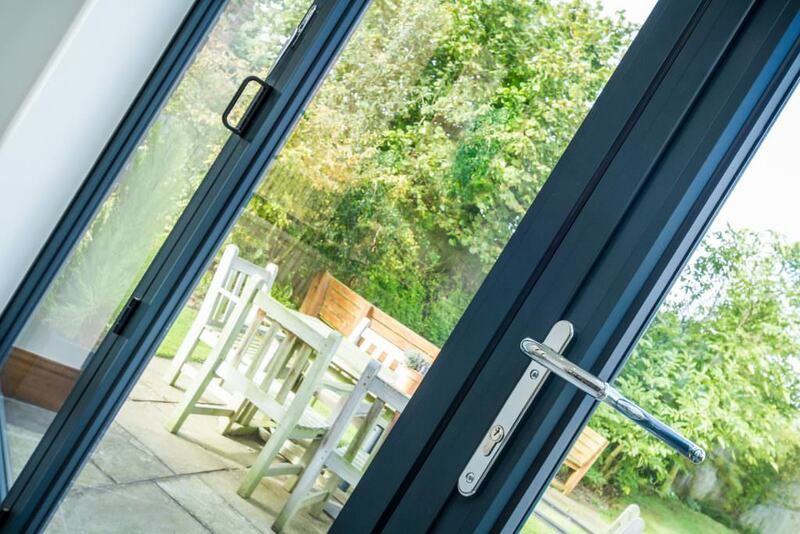 For Sternfenster Approved Installers, this offers an opportunity to open up new markets with a highly sought after product that promises a greater profit margin and happier customers. 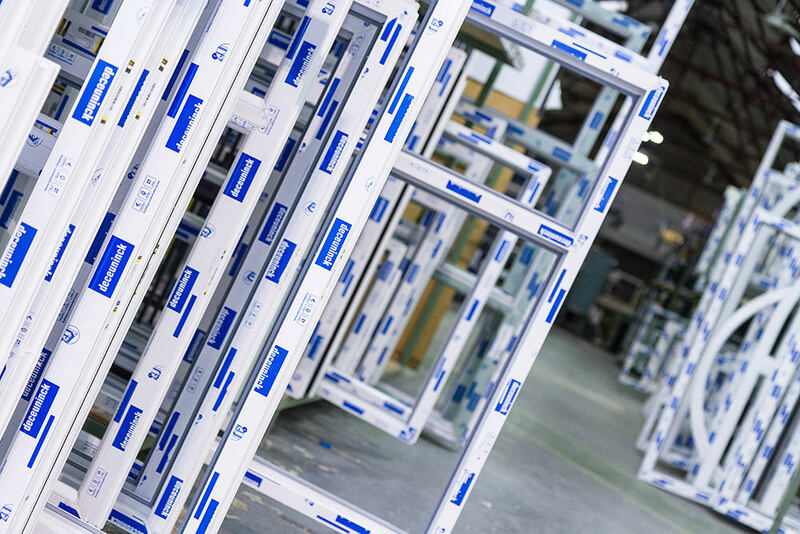 Approved Installers can also benefit from reduced aftersales services, with the Secured by Design aluminium bi-fold door undergoing a stringent testing process to ensure an outstanding degree of product quality and build is achieved. 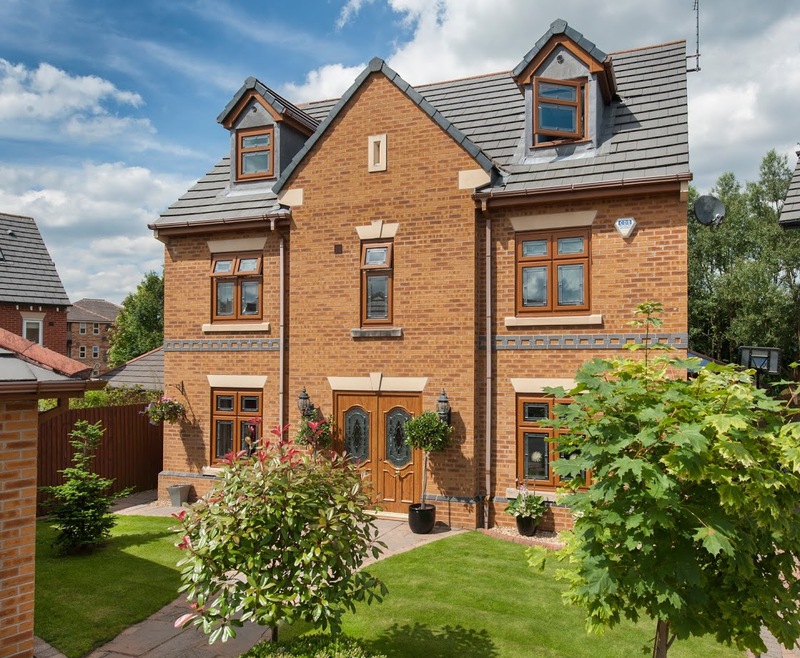 This will not only enhance any home in which they are installed, it also allows you to maintain your reputation as a respected double glazing installer. 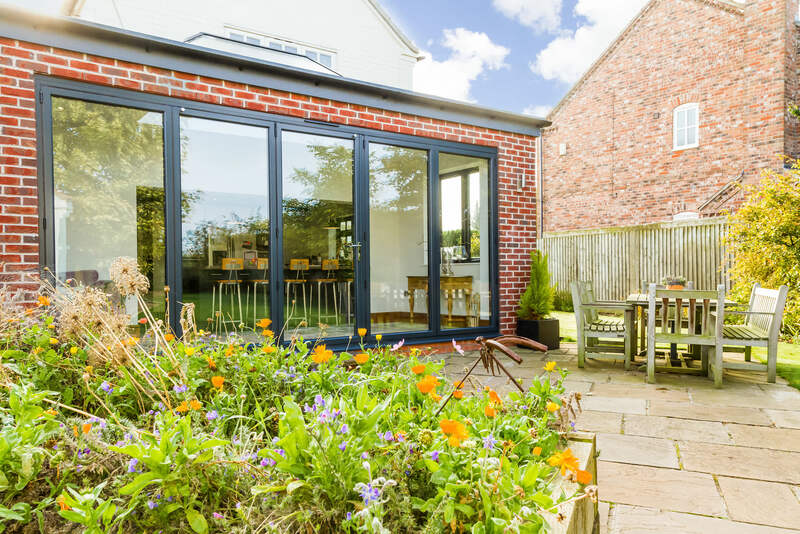 Quality by design, these aluminium bi-fold doors combine a premium grade aluminium profile with a high security, multi-point locking system to create a product that specialises in crime prevention. Customers want the best, and the Secured by Design aluminium bi-fold door from Sternfenster is a clear answer to that call. Sternfenster strives to continually improve what they can offer their Approved Installers, with this outstanding door being their most recent fruit of labour. By joining the Sternfenster Installer Network, you’ll be in the hands of a national business that offers you all the benefits of innovation and expansion. To illustrate this further, Sternfenster will be rebranding their aluminium products under ‘myALI Frame Solution’, which will include both myALI patio doors and myALI bi-fold doors. With Network Members in mind, this rebranding offers a generous collection of consumer based brochures for Approved Installers to utilise. Mike Parczuk, Managing Director of Sternfenster, said “Our new Secured by Design aluminium bi-fold doors are a clear statement on the quality we strive for. We only offer the best for our customers and 2017 will not see an end to that. It really is the best time to join our Approved Installer Network”. Expand your business, increase profit margin and guarantee customer satisfaction by becoming a Sternfenster Approved Installer, today.